SEO process is known as search engine optimization which is used to increase the rank of the website, blog and so in the Google options. This method is most of the online business people as a strategy to increase their business growth over different types of online customers around the world. In recent times SEO process has shown good improvement over the online business ideas and also taken the business to the next level. This is the easy and straightforward method to make the people know about the online business exposure within a short time. SEO technology is most helpful in creating traffic for the blogs and websites. Search engine optimization is the advanced technology which is associated with the online marketing process to improve the business. People who involved in the online selling, service providers mostly depend on the SEO. There are different types of SEO process available to create the heavy traffic for the blog or website. SEO process not only accepts the image as a source to precede the result. It requires images with texts which easily create the results for the blogs. Also, blogs are not only having the texts but also has the images which help to describe the theme or focus of the content. So your images should be similar to the topic of your contents which have already posted on your blog. SEO doesn’t take the normal texts as for how human we recognize rather than it took image representations easily to provide the final results for the blogs. So it important to upload a picture along with your blog contents while doing the SEO process for the blog traffic. It seems to be one of the technical methods to increase the blog response over the audience. It’s very important to use different topic tags for the blog to get an excellent response from the online crew. Using similar topic tags on the blog will result to duplicate contents where the search engine will not respond in right way to project your opinions in the right way. So avoid multiple usages of same topic tags on your blog and use the unique content tags to get high traffic from the SEO process. Here is a guide to Write an Attractive Title for Your Blog Post. Use Google search console which offers the complete analysis report about the searches and click on your blog from the Google search. Through this, you can get to know the mind of the audience, and it also helps you get the better response from people for long term. Use this search console option to prevent the traffic as long as possible. SEO is most important thing to have while doing the online marketing practice or business. Link your blog contents with your each blog posts to reach the maximum audience. This is a very good idea to improve the result from the search engine. People who have more experience over the blogging using this method to get a huge response from the Google search. For example link your blog posts with eBook, website or any other online site to get an immediate response. The readers who come to your website or any other online posts can easily divert to your blog posts using the internal blog links. So consider this factor while performing the blog posts. Concentrate a bit on mobile friendly blog contents as well. Most of the people are searching from the mobile rather than from the desktop computer. So creating mobile friendly blog contents can capture a subsequent audience for your blog. If you are still creating or use the mobile related search engine options for your blog better create it sooner rather than later. When searching from mobile phones, it will first show from the mobile related search on top. So better try with this method you may be offered with the greater chance of getting the best result. This is the ultimate and most needed technique to be used for every blog posts. People don’t have enough time to read your full article in this online world. Just look out for the important things from your posts. So use creative and important keywords wisely to reach the maximum audience. Use different URL structures to reach the visitors easily to your blog. The search engine will work in favor to your blog with the URLs to direct the audience to your blog directly. Also, it makes the visitors work easy to reach their needs immediately, or the URL will link them with what they need. Also read How to Build a Fan Following for Your New Blog? It is very hard to make your blog popular without the SEO technology in this online world. Try the possible ways in the search engine optimization to improve the result or traffic of your blog in quick time. 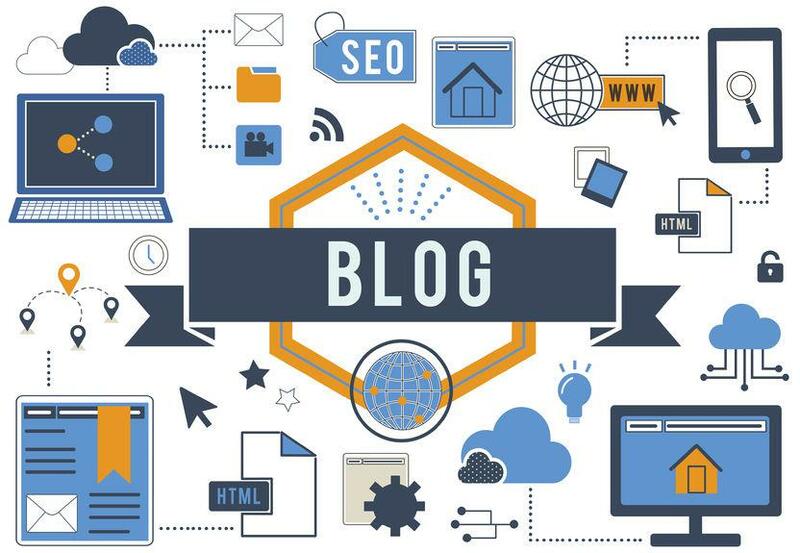 Develop your blog post with SEO to gain the benefits for the long term from online for improving the online service or business. founder and CEO of Tecida which is an Internet marketing institute which teaches gives SEO Training in Jaipur city.